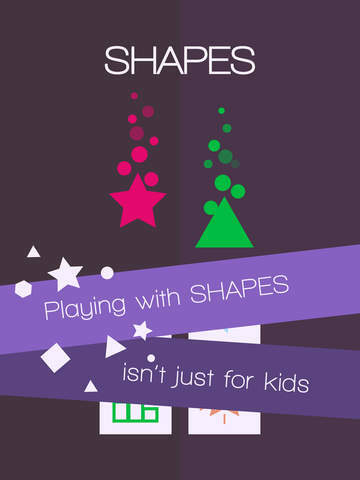 Jul 6, 2015By Thumbspire Inc. Posted in: Games, iOS Apps, iTunesTagged in: Arcade, Game Center, games, Puzzle, Thumbspire Inc.
Get ready to catch and match falling shapes with the corresponding tiles at the bottom of the screen. You’ll never be bored as you watch different colored stars, squares, octagons, other silhouettes race to the bottom of the screen. + Tap to match the tile to the shape. + Think fast! Keep tapping, or you may lose the race! 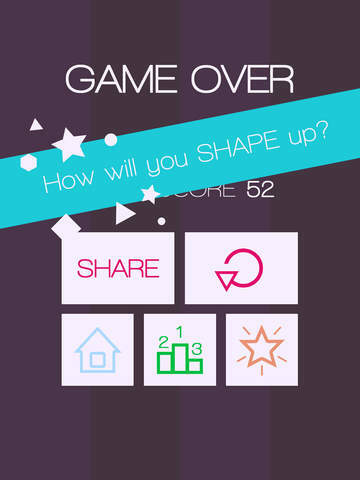 + Master the game and share your score, SHAPES sensei! 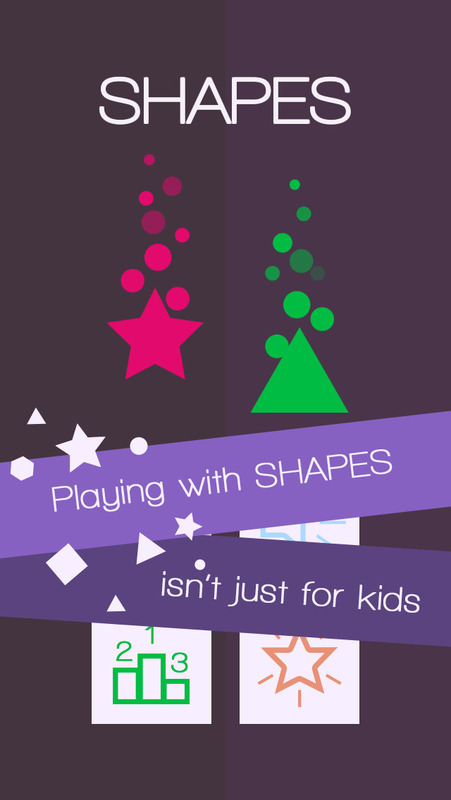 SHAPES looks Simple at first, but you’ll see how tricky it can be as a random pattern of shapes fall to the bottom. If you’re not frustrated, you’re doing it wrong! How will you SHAPE up?